It is the age-old question that is often posed in this fascinating realm we, as romance writers, find ourselves in. The question that is on the mind of every person who ever picked up a pen to write a tale – or every reader who ever picked up a book to enjoy it. What is romance? What defines romance? 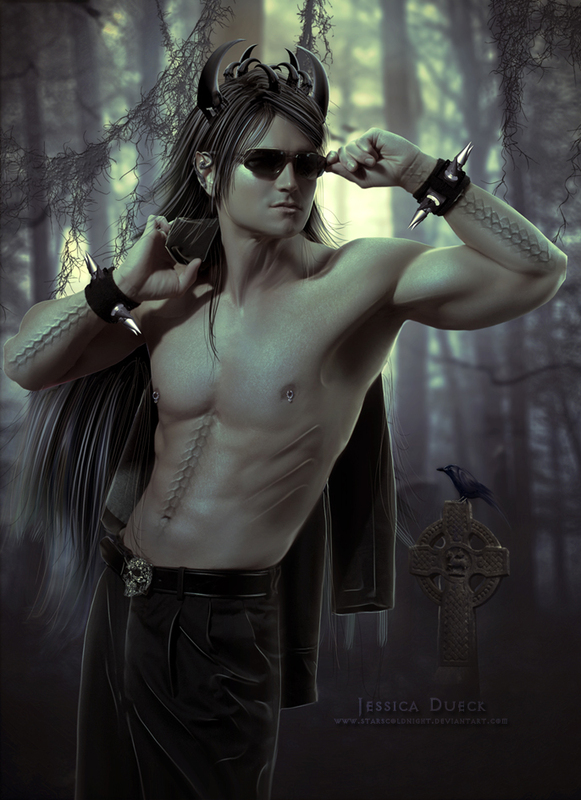 A handsome hero with a tragic past who, for reasons known only to him, cannot commit to loving the heroine. 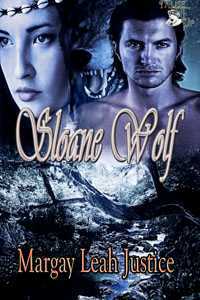 A beautiful heroine who also sprang up from a tragic past who knows that only her love can transform the hero into the well-deserving man she knows him to be. A rollicking story of a man who meets a woman whom he decides he cannot have – and then spends the next two hundred or so pages trying to convince himself and the heroine of this truth. Truthfully? It’s a little bit of all of the above. Not one specific element can totally define the phenomenon that is romance. 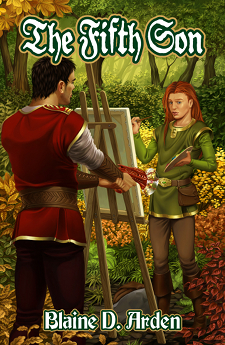 It is a puzzle with many pieces and each one is vital in order for the romance to be true – and believable. It starts with a hero To Die For and a heroine he’s willing to die for, who get caught up in a story that is, at its very core, a tale of their attraction and the inevitability of their pairing. 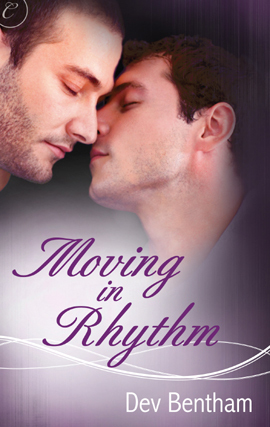 So how does the author construct a successful pairing and craft a beautiful romance? Simple. She falls in love with the hero herself. She crafts the man she would want for herself, flaws and all, teases out his tortured past, then throws him together with a woman she deems deserving of him. On the flip side, she also falls in love with her heroine, empathizes with her trials and tribulations in this tumultuous arena we call romance, and naturally wants to pair her with a man she deems deserving of the heroine. But of course, she doesn’t make it easy for them. She makes it so they have to prove they deserve each other – not only to each other, but to her, as well. Only when she is convinced that they have proven themselves does the author finally relent and give her blessing to the union. But when she does…ahh, romance. So what do you think? What defines romance for you? on the cover of Cybershock. Welcome Jason Aaron Baca! You’re a published author as well as a cover model. Tell us the titles of the books, and provide buy links, please. What made you decide to write your own book? I was at my wits end when it came to finding a good resource so I was like You know, I’m going to make my own book for others. Surely there’s got to be other frustrated models like me out there. What advice do you have for authors, based on your own experience in writing? Well I don’t consider myself an author; these books were me having fun. The real authors are the ones that I’m on the covers of as a model. They are the ones to be asking those kinds of questions to. What advice do you have for models, based on your own experience as a model? To keep at it. If you aren’t getting booked then there are still things you can be doing to promote yourself in the mean time. 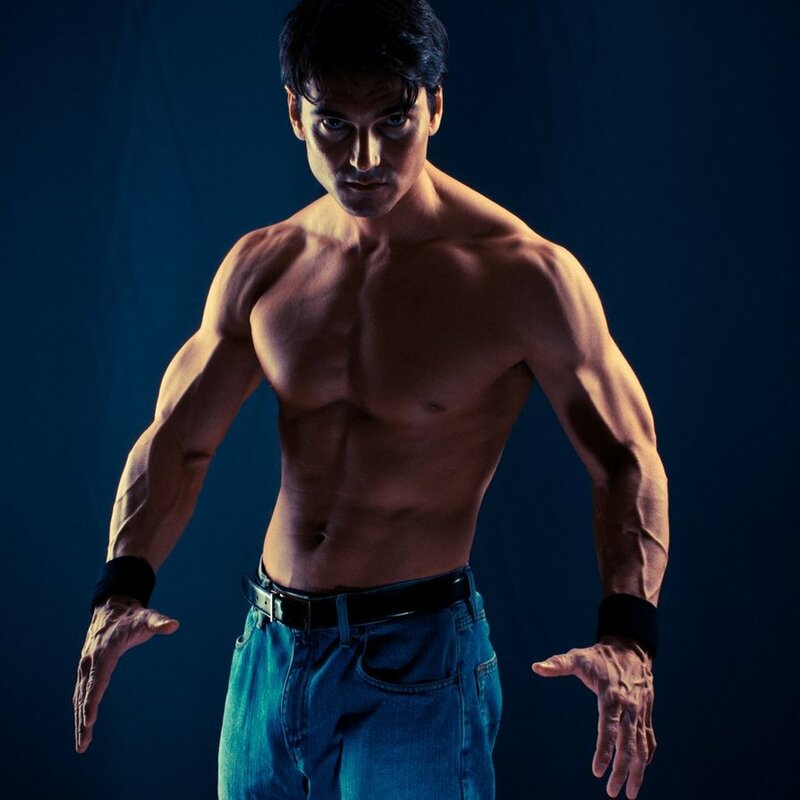 As a cover model, it must take a great deal of discipline to stay in good physical condition. How strict are you with your eating/exercising when you’re not preparing for a photo shoot? Yes you are right! It takes extreme discipline with all this. Every day is a whole new mountain to climb and there are mornings that I wake up and say screw it, I’m going to eat French toast with butter and blueberry syrup. But then I stop myself and recognize my goals. So I end up eating a protein bar instead. As for the exercising, yes, I exercise nearly every day. Even on the day off for the week I still find myself doing some sort of physical activity whether it be biking, hiking, or gardening. I just can’t seem to sit still. Jason- Yes I do. I perform a rigorous workout routine in the morning for 1 full hour. I use weights mainly but also do cardio on the Stairmaster. I do not end my workout until a full hour is completed in the gym. So if I had finished with my weight lifting early, then I just keep going. I do more of my weak point training. Some people have a five-year plan, but what do you see yourself doing twenty years from now? Jason- I don’t think like that. I concentrate on one thing at a time. Yes I invest in stocks and look to the future for that kind of thing, but when it comes to career goals, I do one thing only. When my mind begins to shift, then I can decide what I’ll be doing then. This keeps me focused on my book cover goals and aspirations. When you feel like quitting (and don’t we all at some point?) what do you tell yourself to keep going? I just put the Karate Kid theme song in my head “You’re the best around, nothings gonna ever keep you down” And if I see a grey hair pop up on my head…. I pluck it! Tell us about your social media habits. Which sites do you prefer? That is a tough question… because when it’s you… You never know you have a bad habit. You think that you’re all good… Probably that I obsess a little about my skin. But I believe in taking care of myself so I will not change. Do you have a charity or organization that you support? I would support any charity that deals with animal cruelty. I am an animal lover. I don’t. I know that the only input that gets allowed into my brain is positive feedback. The negative stuff just bounces off, I don’t understand it, nor do I attempt to. There have been a lot that have come at me but I just get confused on what they are getting at and move on. What’s the best way to say no? It would say, How Can We Stop Him? Well my friends and I all were at a waterfall that was covered in moss. It was a 50yrd drop to the bottom. We didn’t know how deep the water was at the bottom but I said I’ll do it and slid down the waterfall… Lucky for me, it was very deep… Turned out to be a regular spot we’d slide down. Jason -PE of course… I was an athlete so that was my thing. The song called “In Too Deep” by Genesis and at other times “Land Of Confusion” also by Genesis. Of course there are different times in a person’s life though when different songs would describe best. I’d be a jackhammer… And would be used to break through to people’s minds so they understand their goals clearer. They’d come to me for herbal essence, scrubs, intensive skin therapy treatments, spa’s exfoliants as well as plenty of moisturizers and anti-wrinkle crèmes to choose from. When you’re posing as a particular type of character for a book, how do psych yourself to “be the hero” you are portraying? Jason- Well I don’t actually psych myself up but I do get physically prepared. I take a shower and put on an ice pack so that if my face is puffy, it helps with that. I also use a variety of deep pore cleanser scrubs in the shower as well as moisturizing body washes. I always exfoliate to rid my body of any dead skin. I always let my facial hair grow a few days before a shoot and then the day of, shave using a Mach Triple Action Hydrating Razor for a clean close shave. Shaving also exfoliates my face. After the shower I usually put on an anti aging eye balm put out by L’Oreal along with Clinique’s facial moisturizer. Then final moisturizer after that. This all puts me into character for the day’s shoot. Which character that you portrayed did you identify with most? Why that hero? 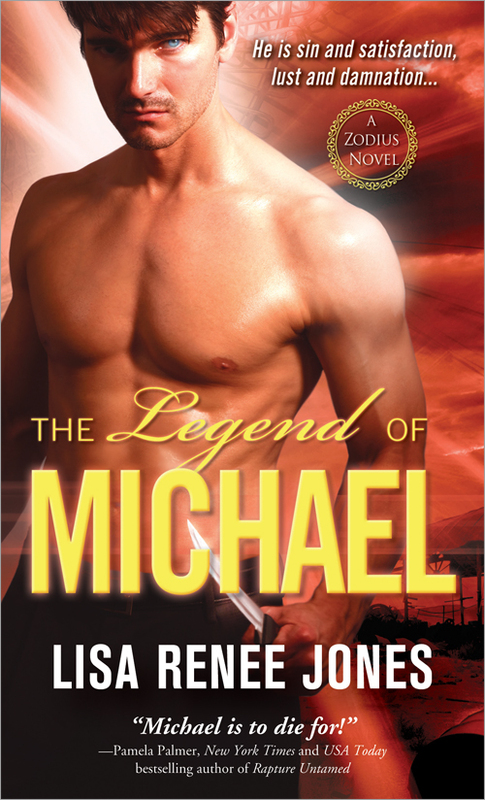 I understood Michael in Legend of Michael by Lisa Renee Jones. Seems his character is an odd ball, interesting and unique… Which describes me to a T.
What is the modeling industry like? Is it competitive and cut throat, or cooperative and friendly? Yes it is cut throat when you are just starting out. I have over 80 covers under my belt now though and am known by quite a few so its much easier for me to do this stuff then it was trying to get in. Have you noticed an increase in demand for your covers with launch of ereaders? Yes I have! 10 fold. It is excellent to be wanted and used like this. Do you play Angry Birds? If so, what is it about the game that you like? If not, why not? Never heard of it or know what an angry bird is. Briefs… Because I like knowing where I am or where I’m going at all times. If a publisher wants to use you for a cover, do you have an agent they can contact? If so, is there a link online? I’m always ready for the next big cover to be on. When I’m alone, I imagine myself on a sandy beach in Maui in the warm summer with sea turtles swimming by in the bright blue ocean. If I had a halo it would be in heaven. If I could head on over to the Bahamas right now I’d try wind surfing. I can never snow ski because I screwed up back and was traumatized as a kid when I kept falling down in front of everyone. Helping your prisoner is one thing. Falling in love with her is another all together. Blurb: Hunt is a small town Sheriff who finds himself in for more than he bargained for when he discovers Mandy beaten and unconscious. After repeated attempts of escaping him, he finds himself now her captive instead. Mandy convinces him she’s after her husband who has kidnapped their daughter and will stop at nothing to find her. Although his instincts tell him differently, Hunt becomes involved with her and agrees to help. What he doesn’t know is there is no child. Mandy is hiding her involvement with the FBI and the mob, and after revenge. Hunt is in over his head tracking her husband to the isolated cabin and the backlash it causes a year later. If you ever find out, let me know. All of my novels have started from a single idea and I let my characters take it from there. I never outline – I just write. Hunter’s Find started out with a guy walking home from a bar and finding a woman in the bushes. I had no idea the twists it would take. No. I know a lot of people have had great success with it and I’ll never put down anyone that wants to do so, but I always needed to hear someone say, “I have to have this!” I am thrilled to have found the wonderful publishers I have. Even though I’ve learned a ton about editing and publishing, I won’t take that route. Character for sure. As I wrote Hunter’s Find, I knew something was up with Amanda, but I didn’t know what. Even as I wrote her saying, “He’ll want nothing to do with me when he knows what I am,” I had no idea what she was. My characters always surprise me. In Dustin Time – I had no idea Dusty could play the piano. Double Mocha – Ellie? You’re a twin? Nice to know. It’s as exciting for me writing my books as I hope it is for someone reading them. I can never wait to see what unfolds next. More than a few of the crazy things I’ve done have made its way into my books. Growing up on Maui offered a lot of ways to make people wonder if you had a living brain cell. If there was something warned against doing, we did it. Jumping off bridges, being pulled by a jeep around on a tire through a mud bug, swimming through tunnels… if my mother knew half of it, she would have been gray before her time. Most of them have and I’m sure more are to come (I’ve had a lot of jobs). Kaitlyn in Dustin Time was a vet. I worked 4 years for vets. Ellie in Double Mocha, Heavy on Your Phone Number was a barista & Bix added computers. Hubby & I owned a cyber café for 7 years. Regina in Come and Talk to Me worked for a lumberyard. I did that for 4 years as well. 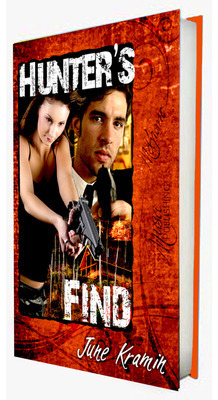 OK, maybe I wasn’t a bad@ss FBI agent like Amanda in Hunter’s Find, but it was still fun to write! Kelly Meding and Gini Koch are just a couple of writer friends that have been very successful. I look forward to every book in each series and get to them as soon as humanly possible. Insanity. Not just for breakfast anymore. Tell us an embarrassing story that has to do with a pet. I love pizza with mushrooms . I’m always ready for doing the electric slide. When I’m alone, I watch movies no one else likes . You’d never be able to tell, but I’m a wee bit of a loon. Okay, you can tell. If I had a halo it would be tarnished 10 ways from Sunday . If I could do it all again I’d do it all exactly the same . I can never sing karaoke because I’d hate to clean out the bar . Imagine, if you will, a place where almost everything is operated by magic: doors, windows, lights, ovens. Magic is an every day occurrence and everyone around you knows how to operate it. Imagine what it would be like for us non-magical creatures, to visit a place like that. Sounds wonderful, doesn’t it? But what if doors won’t open for you? What if you can’t make a simple cup of tea, because you don’t have the ability to boil water? What if you have to ask someone else to turn on the lights when it gets dark? Doesn’t seem as much fun, then, does it? The Fifth Son is about Llyskel, the fifth son of a King, who, unlike his brothers, doesn’t have a career in politics or the military to look forward to. In a world where everyone possesses magic to some degree or other, Llyskel is powerless, unable to perform even the smallest magic-based tasks. All his life, he’s been under constant guard for his own protection from the magical world around him, much to his annoyance. The only time Llyskel feels free is when he paints, where the only spells he needs are the ones he weaves with brush and paint, capturing moments of beauty and giving them immortality on canvas. Llyskel harbors a secret wish, though, a dark desire that haunts his nights. Only Ariv, a captain in the King’s army, seems to sense the truth of Llyskel’s needs. The pull he feels to Llyskel is unavoidable, and the passion between them undeniable. But Ariv isn’t the only one interested in Llyskel. The Queen of a neighboring country expresses her interest in the boy’s talents, but her true intent goes far beyond a love of art. And what she asks may be too high a price for any of them. Blaine is a purple haired, forty-something, writer of gay romance with a love of men, music, mystery, magic, fairies (the pointy eared ones), platform shoes and the colours black, purple and red, who sings her way through life. Imagine you’re so shy that you break into a cold sweat at the very idea of talking with someone interesting. That’s the dilemma faced by Mark Apolostolos, the hero of Moving in Rhythm. It takes a patient man, good friends and two loving dogs to get him out of his shell. Mark Apolostolos should be able to have any man he wants. Handsome and smart, he’s also cripplingly shy, especially around attractive men. Tired of waking up alone, he’s desperate to conquer his insecurities and have a real, meaningful relationship. Going back to New Year’s Eve of 2009, I made a resolution that I had to finish the first book in every series I’d done synopses for before I could dream up any more series. Hey, I was awash in them, and hadn’t proposed any to publishers because the first book wasn’t finished. I’ve renewed that resolution for the past two years and will in 2012 as well. So far I’ve sold five series, but only one, a trilogy is finished. Why? Because I didn’t think ahead. I didn’t see that when you propose a series and send the first book, the publisher is going to want the rest of the series ASAP. So it’s slow going. As for using real names, a couple of my writer friends have had people write and tell them that they used somebody’s real name in their books. Usually the person was thrilled. But some were angry. Or threatening to sue. I have never heard, though, that any suit did happen. So when I became fascinated with a new friend’s last name and decided I wanted to use it for a series, I asked her if she or her husband would mind. He told her he’d get a kick out of it and, she, a writer herself, thought it’d be fun. I didn’t use either of their first names, though. The name is Raffin, and that name in my imagination translated into a family where anything could happen. 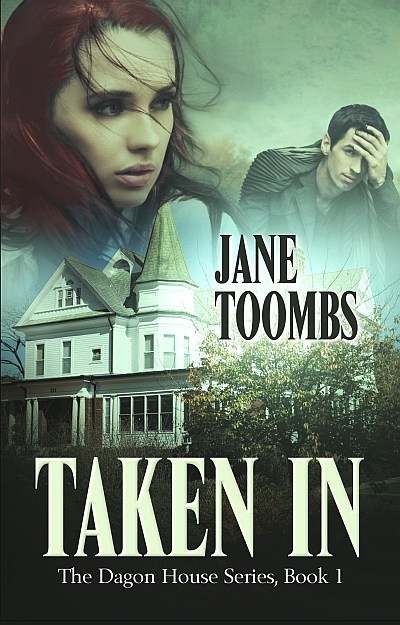 Since I like to write paranormal suspense romance, that name was perfect. So The Nonesuch Raffins Series of five books was born some time ago, but is now contracted for with Devine Destinies. Being a plotter instead of a pantser, I first created an overall synopsis for the family before going on to write the synopses for the five offspring: two females, two males, and Gray, a half-brother from the father’s first marriage (his wife died). Since the different paranormal abilities all come from Gray’s step-mother’s side, he doesn’t believe he’s afflicted with any. His is the last book, and man, is he wrong. I expect to have a lot of fun writing the books. Maybe as much fun as I’ve had writing my Dangerous Darkness Series for Red Rose Publishing. I’m down to the fourth and last book in that one and can hardly wait to write Stranger On The Shore. The first three are available now.and I’m giving away an electronic copy of the first book in that series, Shadow On The Floor to someone who comments. This series begins with four Special Op Agents in a Central American jungle. They run into unfriendly fire and three of them believe they see their leader killed. The first three books begin with that prologue, using the POV of the hero of that book. I like to read series as mich as I enjoy writing them. 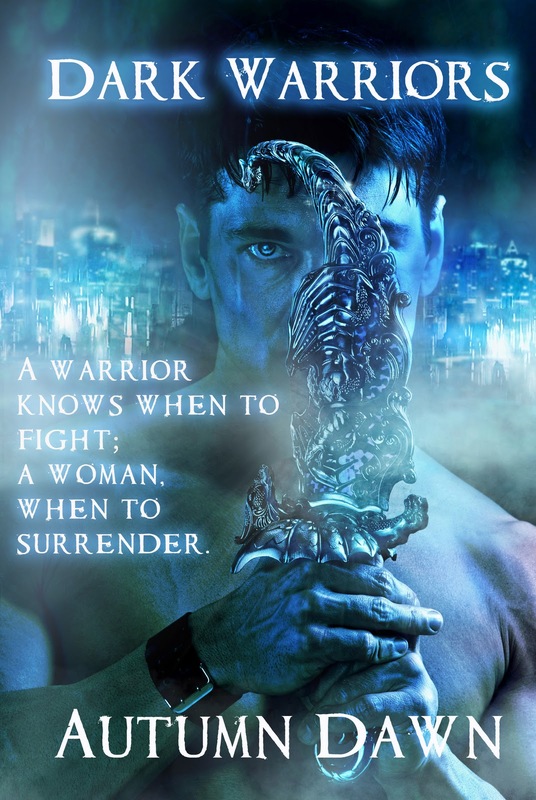 Another is my DAGON HOUSE SERIES of paranormal suspense romances for Champagne Publishing, The first book, Taken In, is out now, and is my give-away.